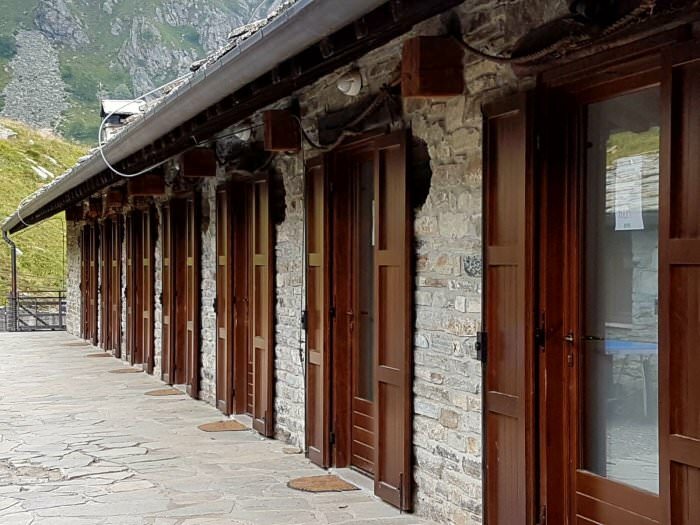 We have 8 rooms, all recently renovated and annexed to the main building. 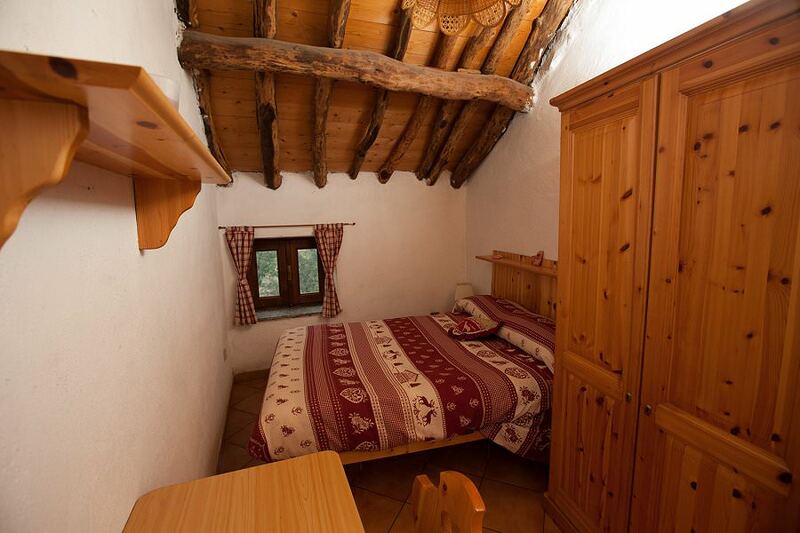 All rooms are en suite with bedding provided. 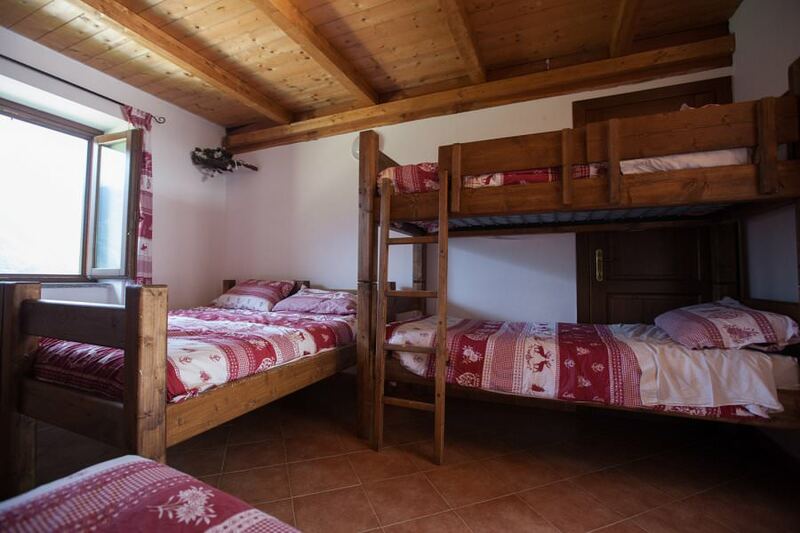 The double bedrooms with the addition of a bunk bed can host up to 4 people. 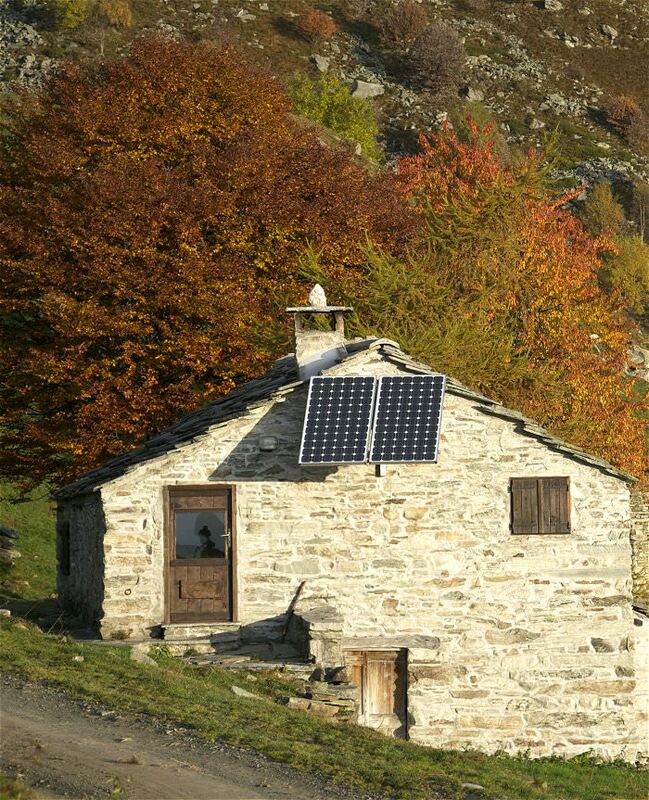 A little stone cottage with a bedroom, a bathroom with a small bath, a kitchen and a lounge with a wood burning stove. 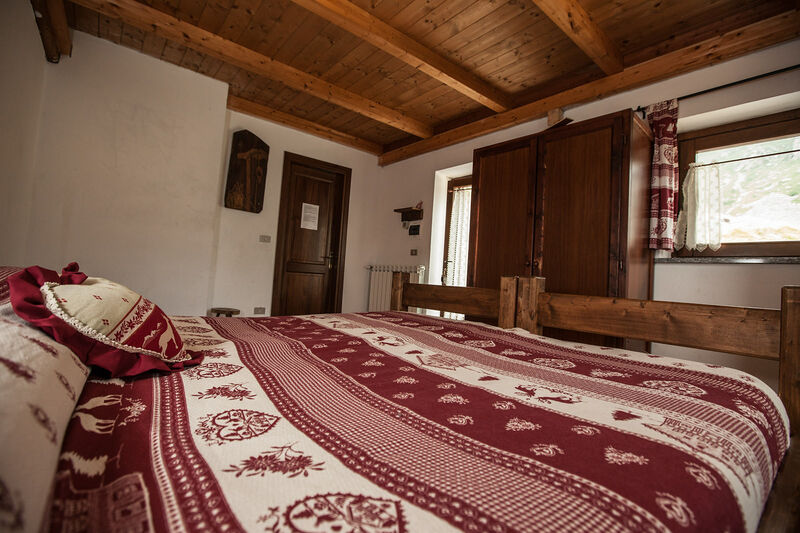 It is possible to add 2 single beds in the lounge area to sleep a maximum of 4 people. 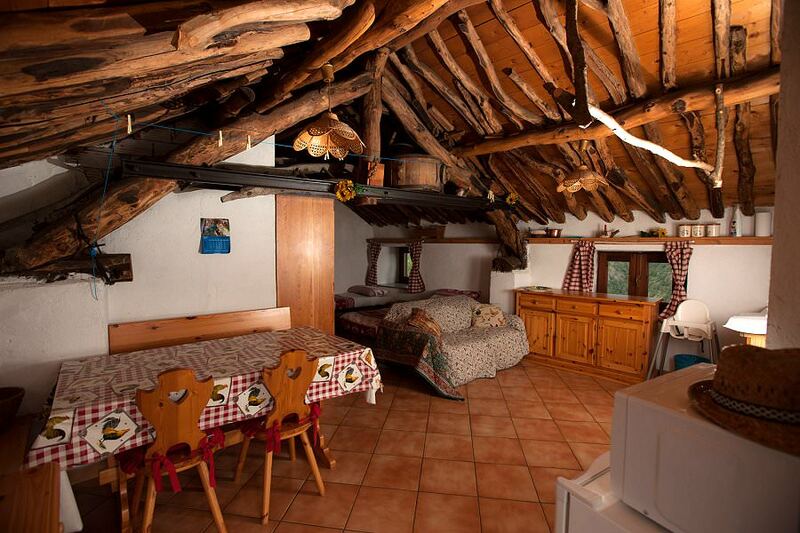 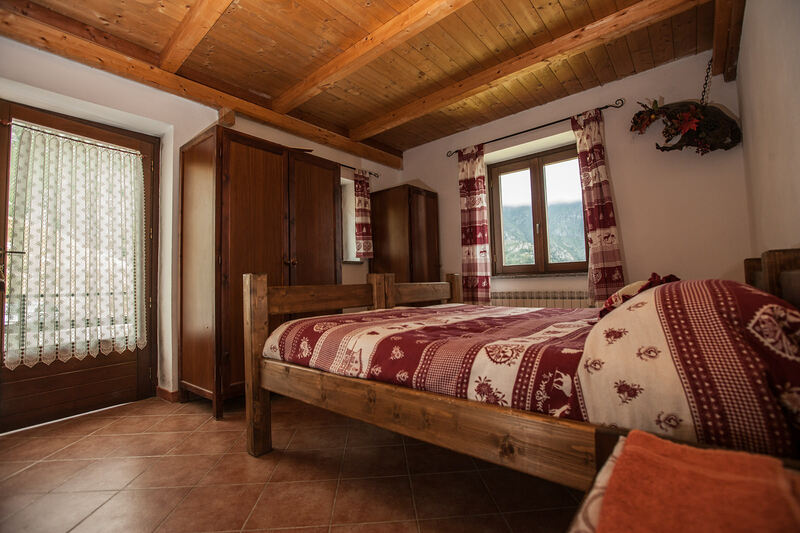 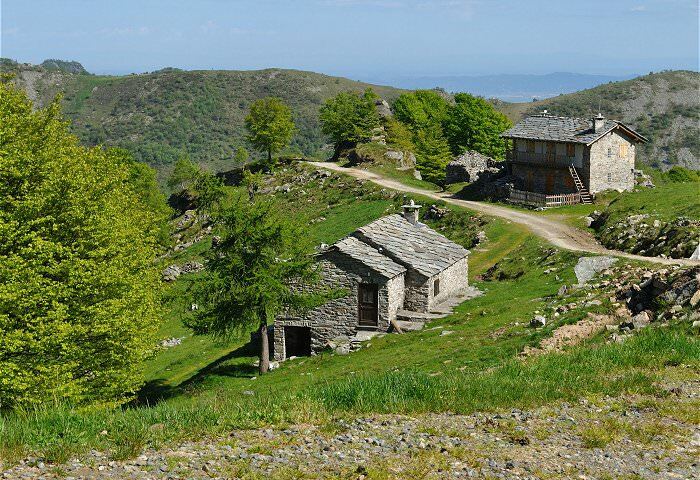 Allen cottage is about 50 meters from Salvin and embraced by the beauty of the Lanzo valley mountains.